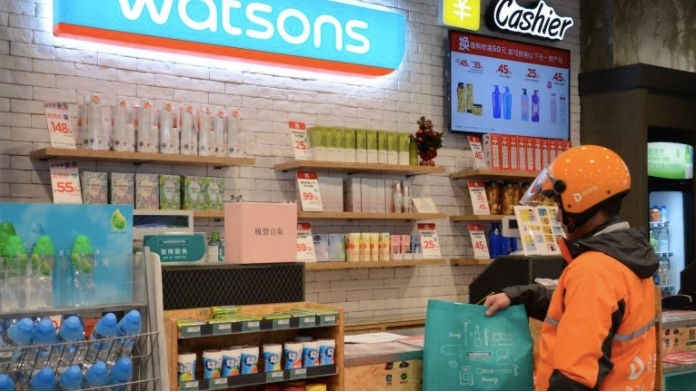 Hong Kong-based drugstore chain Watsons has become the first multi-national retailer to sign on to Cainiao Network’s “ship from store” service, which delivers in as fast as two hours by fulfilling online orders at the store nearest to the consumer, rather than a warehouse. 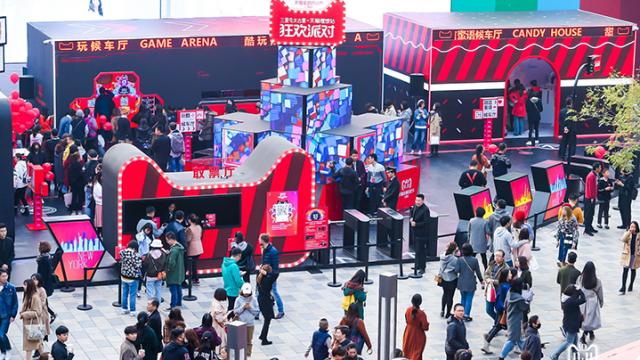 The service is available to users of Alibaba Group’s B2C shopping site, Tmall, who live within a three-kilometer radius of a Watson’s location. Similar to Alibaba’s Freshippo (also known as Hema) supermarket, they simply choose a location for fulfillment, then the store’s staff collects the items for a courier to pick up and deliver. Chinese consumers typically expect delivery of online orders in as fast as three days. But the merger of online and offline commerce, which is the main driver behind the New Retail innovations springing up in China, has prompted a huge demand for instant distribution, Cainiao President Wan Lin said. Over 200 Watsons stores in Shanghai, Guangzhou, Shenzhen, Hangzhou and Dongguan offer the service. The plan is to eventually expand nationwide to 3,000 Watsons branches in over 430 cities. Until now, only domestic retailers, such as Alibaba-owned Intime department store and packaged-food chain Zhou Hei Ya, had partnered with Cainiao to leverage “ship from store” fulfillment in China. 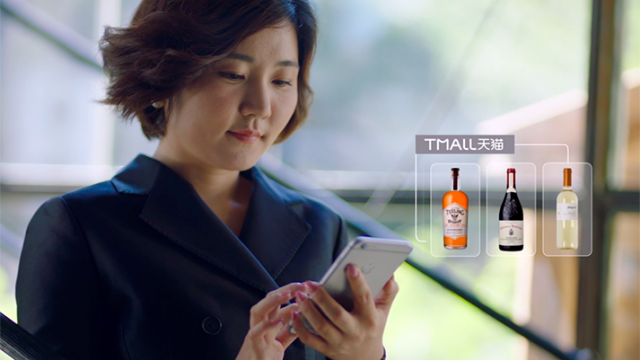 Cainiao launched the service in January as a way to improve the shopping experience for consumers while allowing retailers to effectively use their inventories for both online and offline channels. 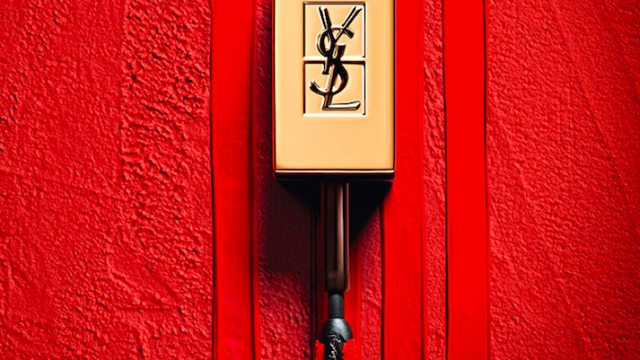 Coverage now extends to 400 stores in about 30 cities in China, including Beijing, Xian, Suzhou, Dalian and Kunming. Orders using the service increased tenfold in those three months, the company said. Cainiao is planning for even more growth for the service. 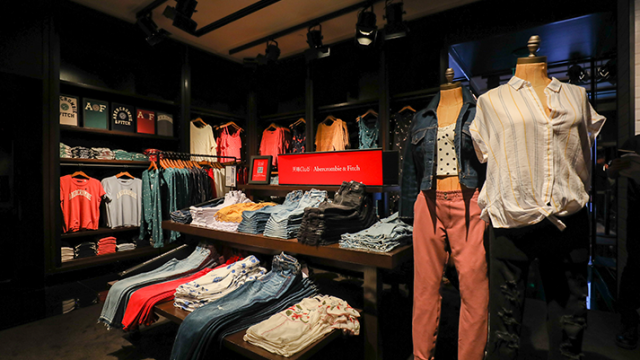 The company said “ship from store” would soon grow beyond fast-moving consumer goods and food to the fashion and apparel sector.